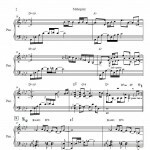 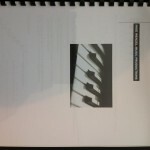 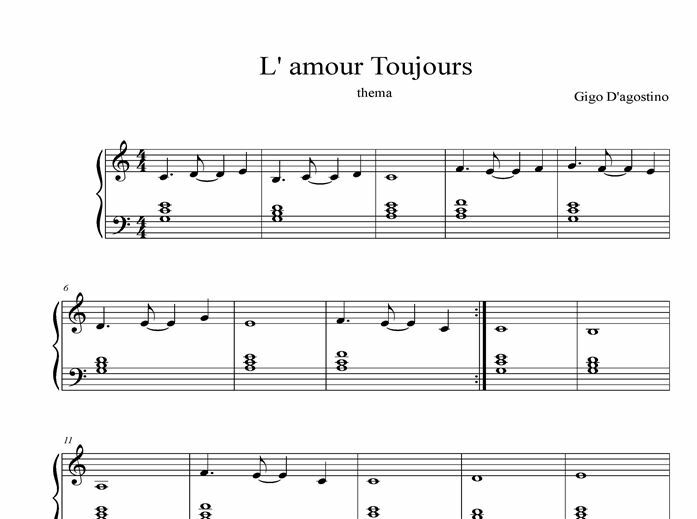 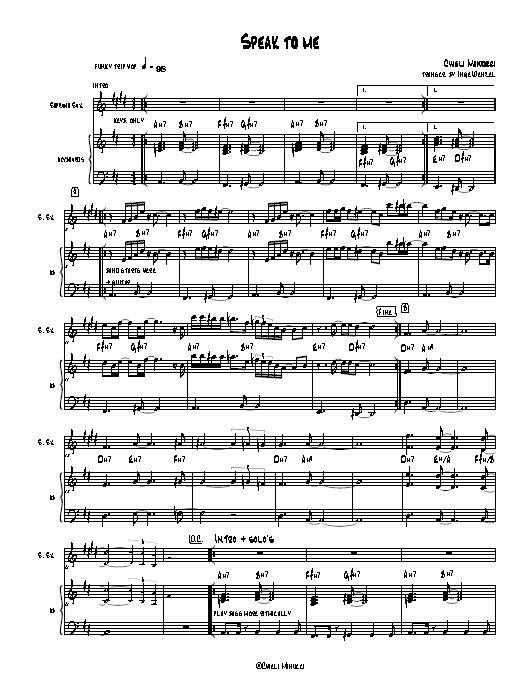 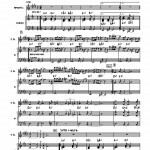 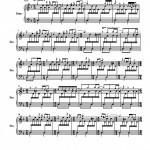 Funky Jazz keyboard transcriptions, includes piano solo pieces and part scores incl. 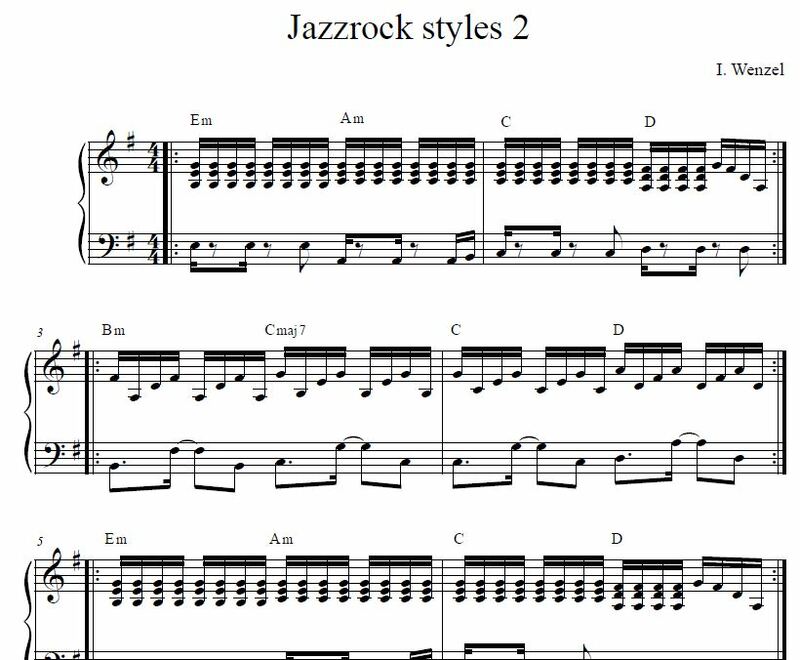 solo’s from one of the most famous Jazz pianist in the world! 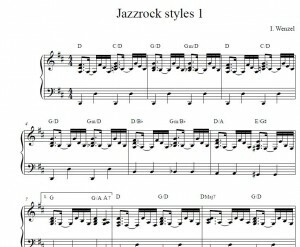 Learn now how to play in his style with help of this book! 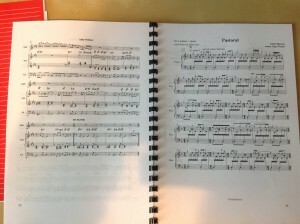 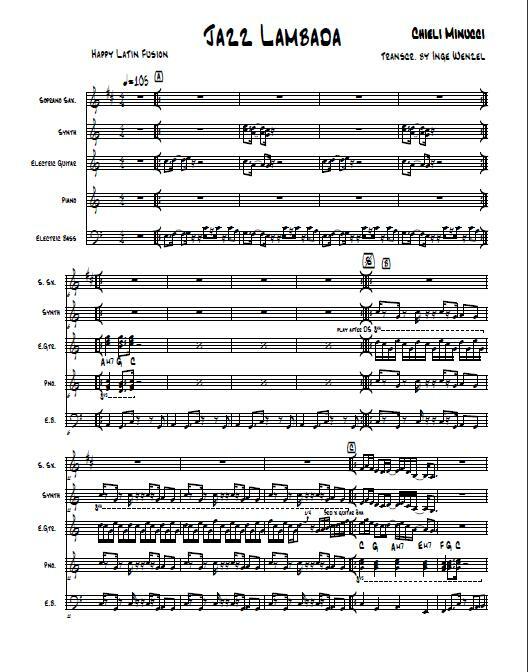 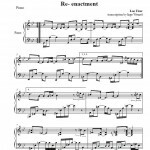 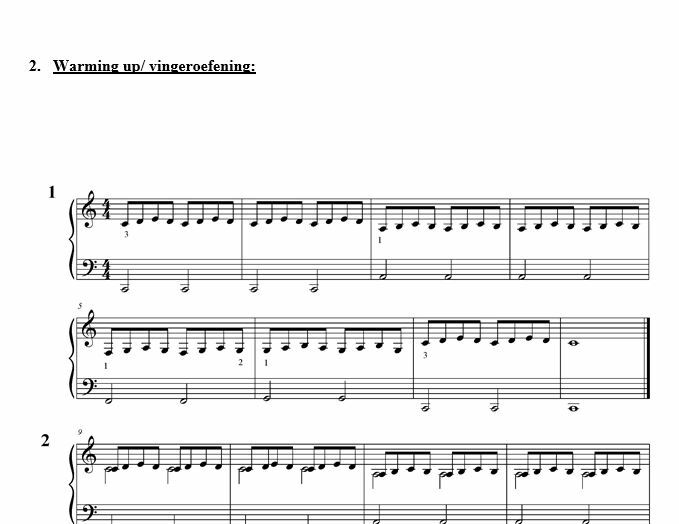 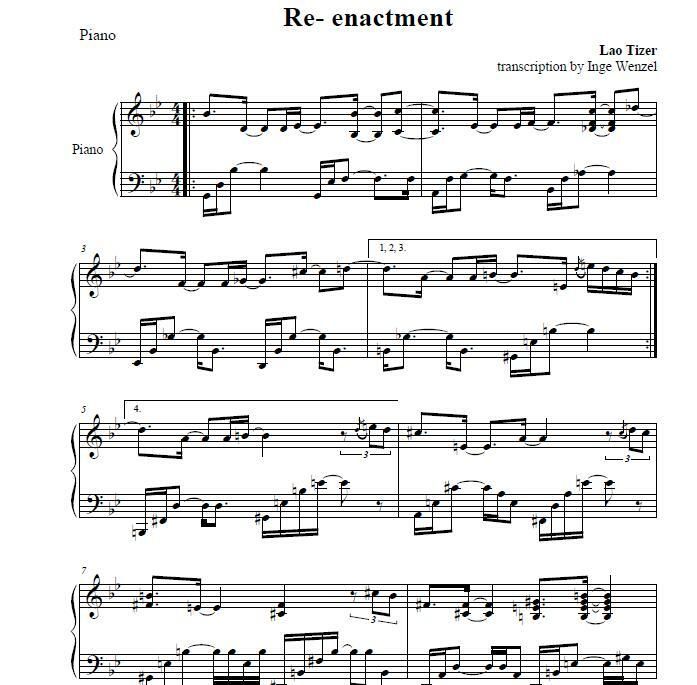 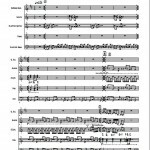 Note by note transcriptions, great to play with tracks or band! 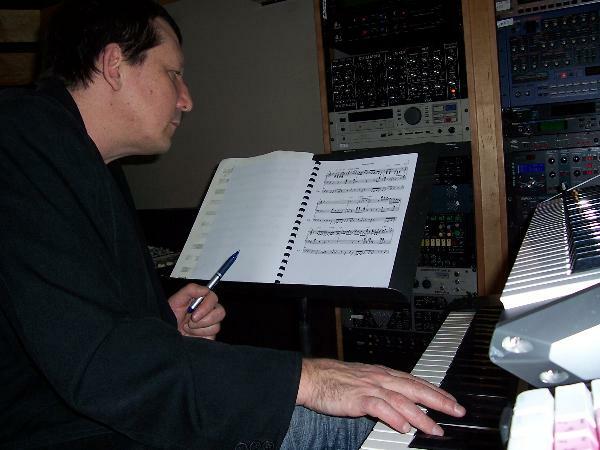 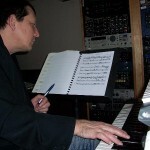 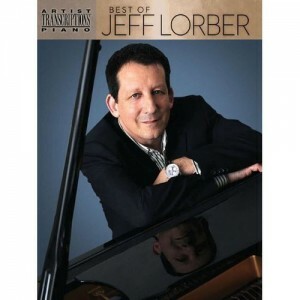 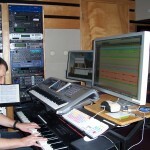 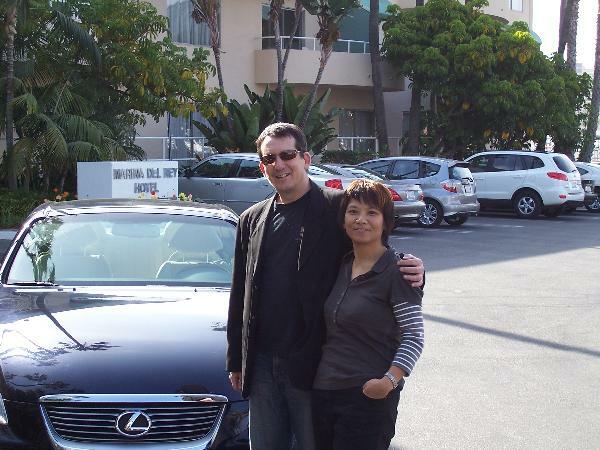 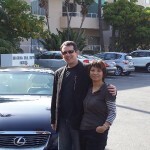 Features 14 tunes from contemporary fusion keyboardist Jeff Lorber transcribed note for note. 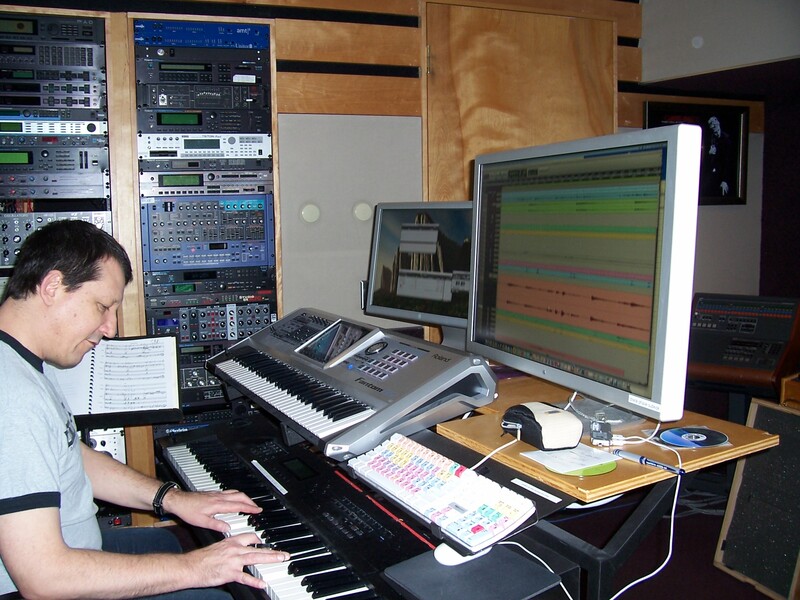 Includes: Angel in Paris * Anthem for a New America * Gigabyte * Grasshopper * Hudson * Pacific Coast Highway * Reflections * Reverend Green * State of Grace * Surreptitious * The Underground * Watching the Sun Set * Wizard Island * and Yellowstone, plus a bio. 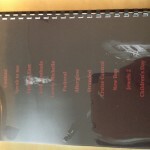 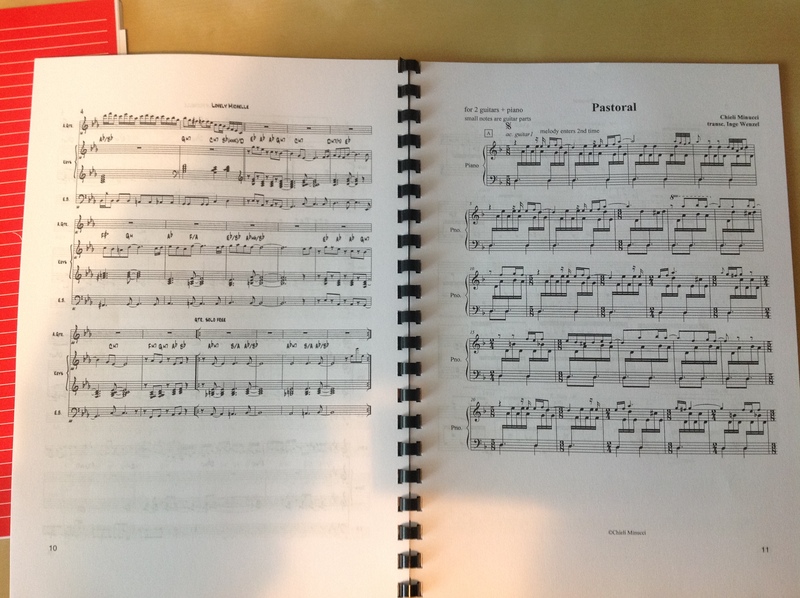 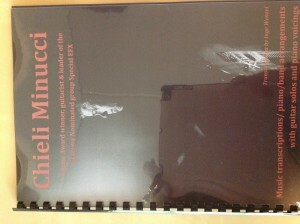 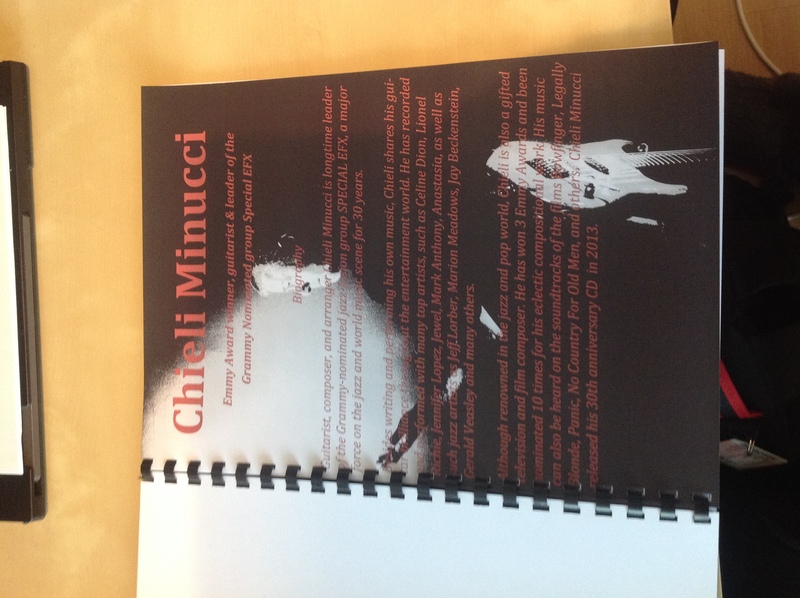 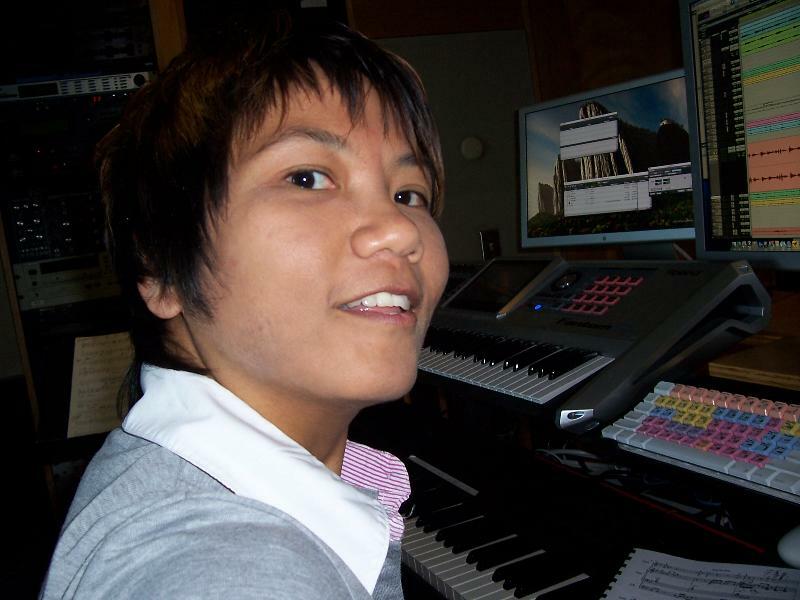 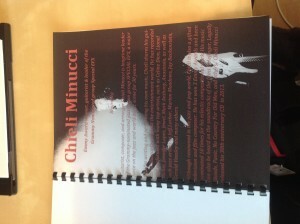 The sole music score book from the group Chieli Minucci & Special EFX! 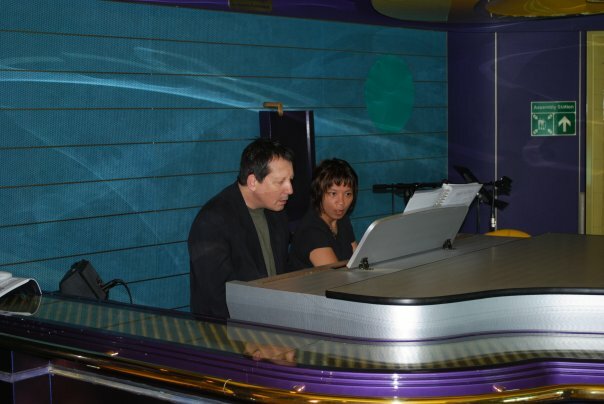 songlist: Speak to me, Cruise Control, Pastoral, Jazz Lambada, Uptown East, New Bop, Stranded, Afterglow, Lovely Michelle, Children’s Day, Jewels (part 2). 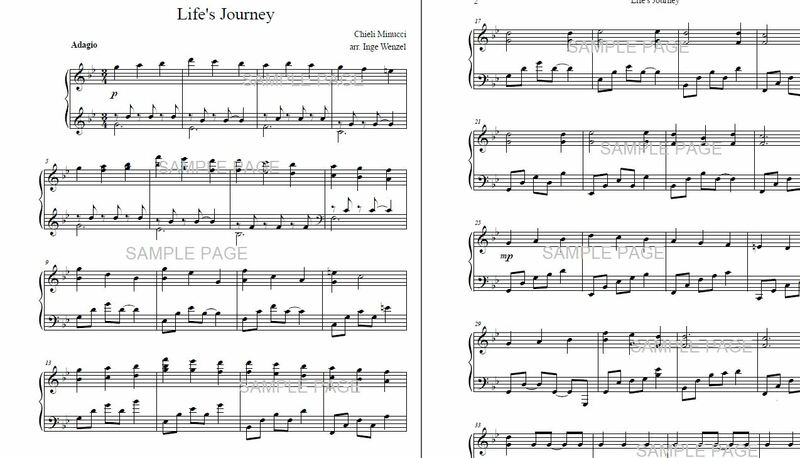 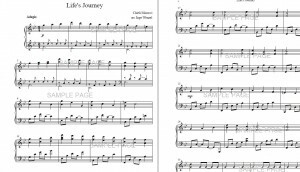 Life’s Journey – 6 pages. 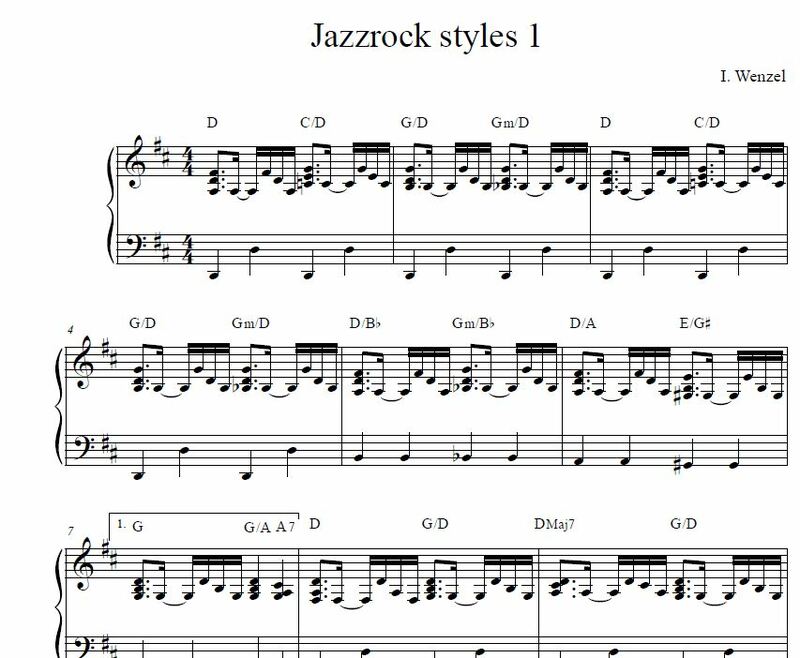 Beautiful semi classical & contemporary jazz pieces! 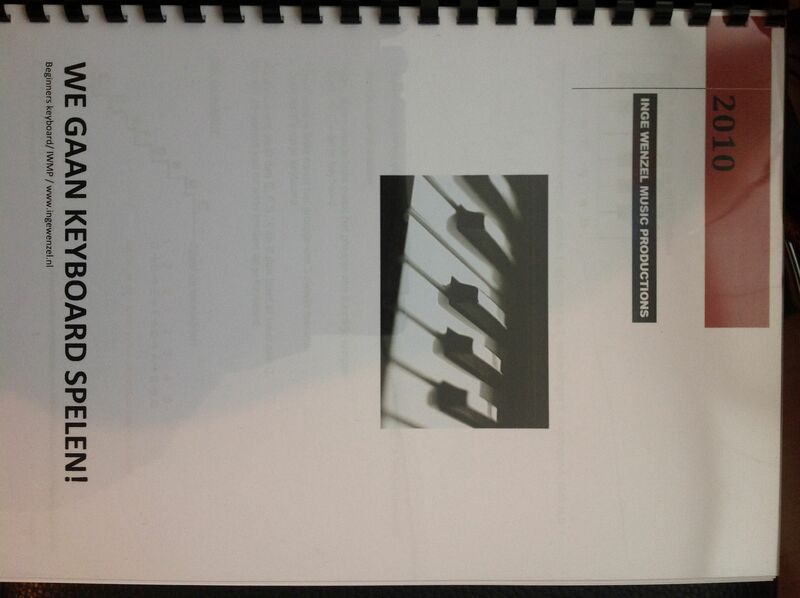 A must for the advanced Jazz and classical piano player! 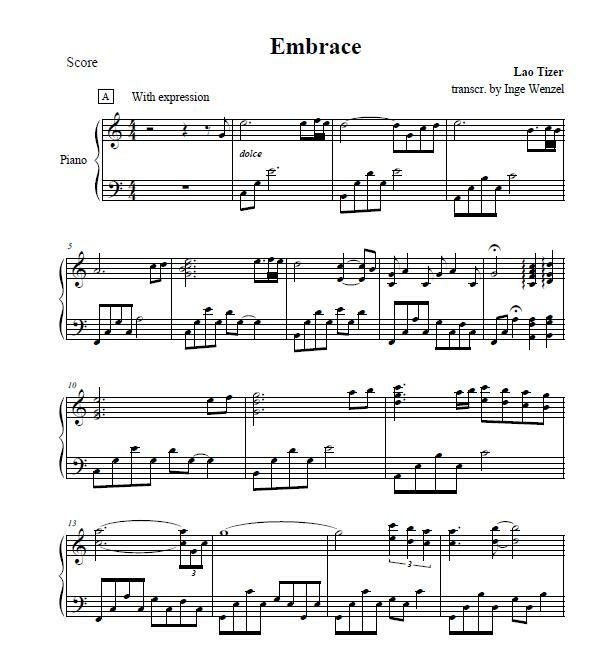 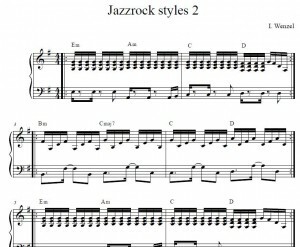 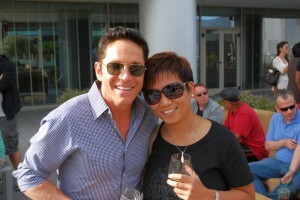 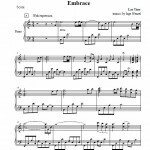 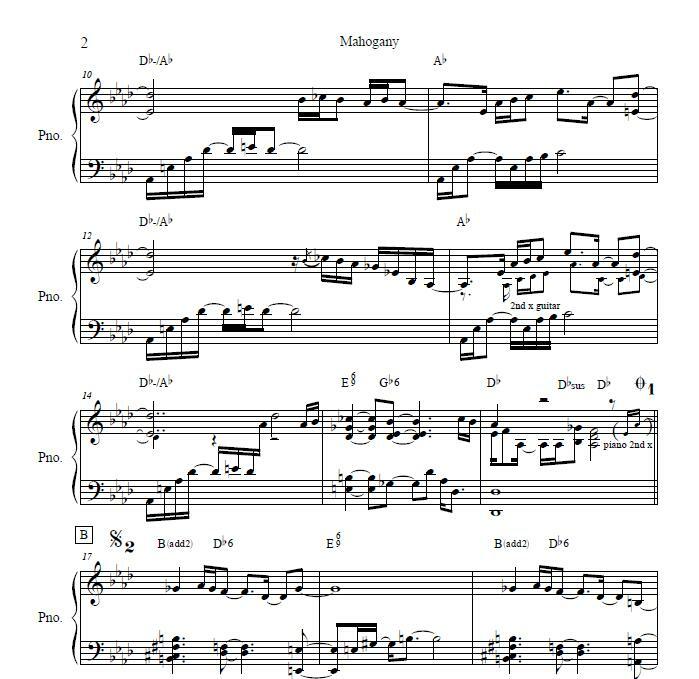 3 nice melodious transcriptions from the saxophone player Dave Koz for homekeyboard! 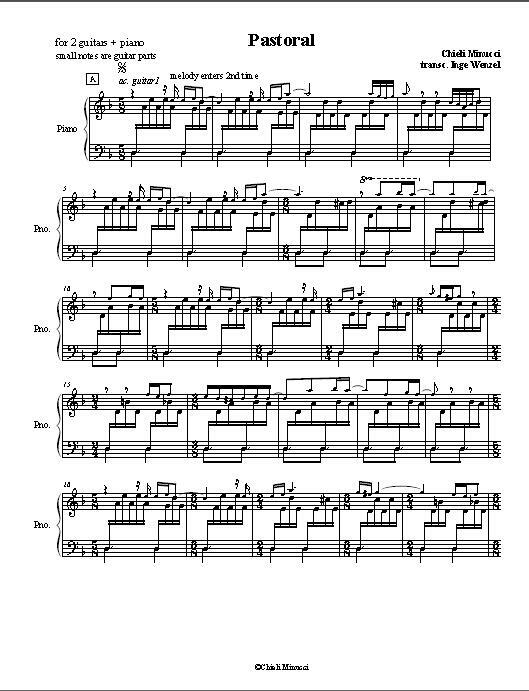 Voicings adjusted and suitable for most home keyboard. 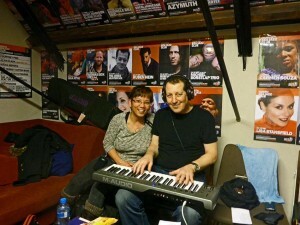 Songs: I’m Waiting For You – Together Again – Love Is On The Way. 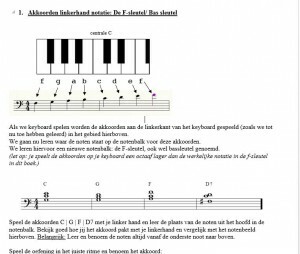 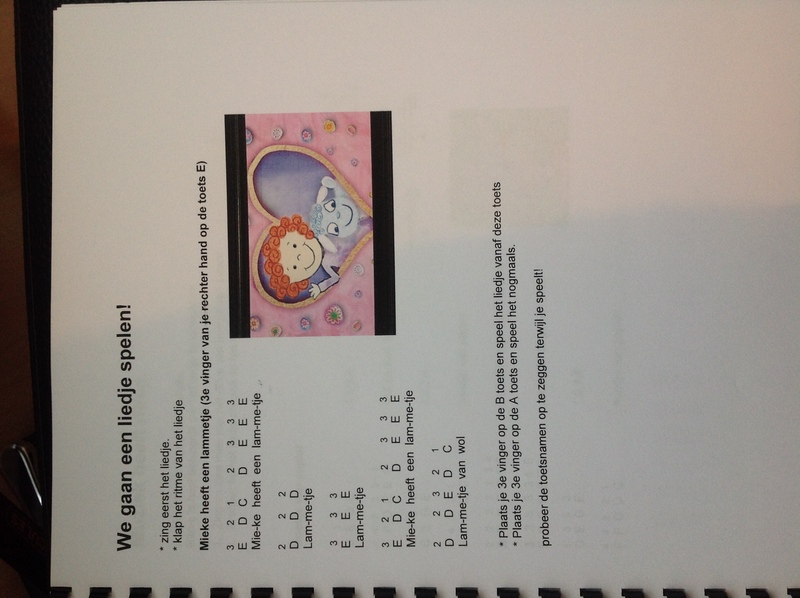 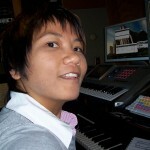 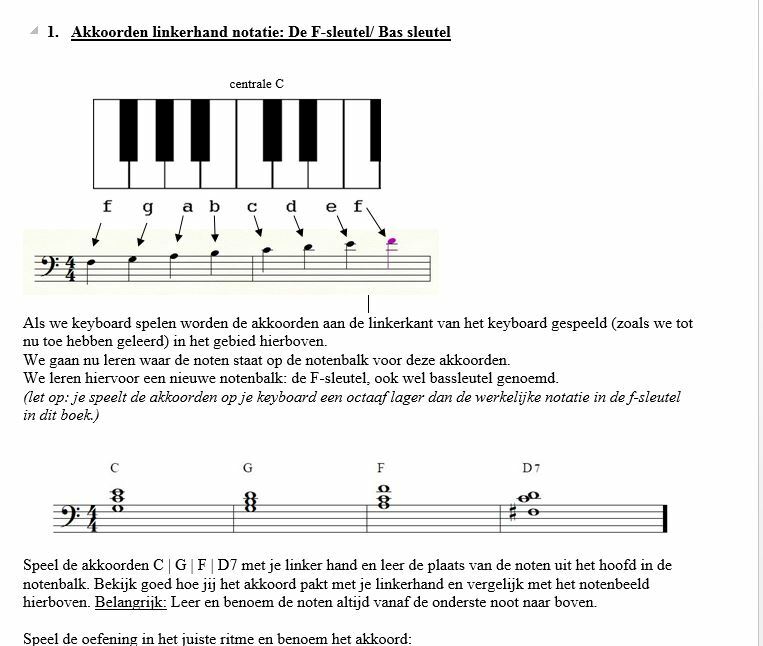 Leuke beginners cursus met veel leuke plaatjes en uitleg voor keyboard. 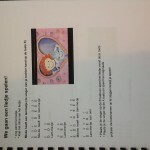 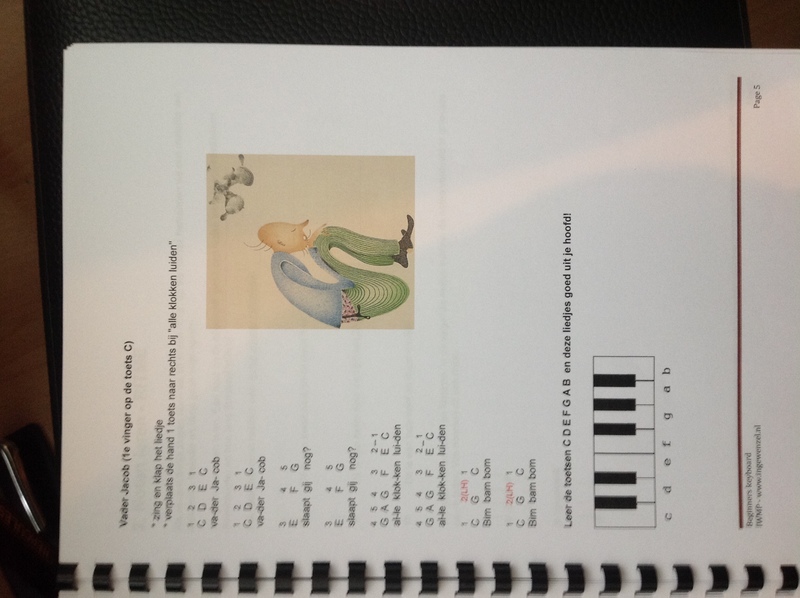 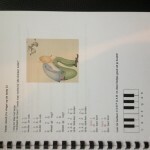 Great easy to play piano jazzrock style book with exercises based on chord inversions.